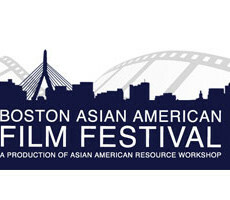 Boston Asian American Film Festival (BAAFF) empowers Asian Americans through film by showcasing Asian American experiences and serving as a resource to filmmakers and the Greater Boston Community. BAAFF is a production of the Asian American Resource Workshop (AARW). 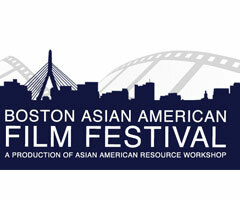 BAAFF builds on 35-years of AARW supporting the Asian American Community through film.